Home Lifestyle Health Probiotics: how they work? Probiotics have many healthful properties used to treat various diseases. Let’s check their impact on the human organism. Probiotics serve as invaluable assistance in treating diarrhea, diverse allergies, atopies, bowel, and liver inflammatory diseases. They reinforce the immunological system. They are a natural ingredient of many food products but they also take a form of dietary supplements. What requirements does a strain of bacteria need to meet to be called a probiotic? Probiotic impact, what does it mean? The term probiotics is self-explanatory, it derives from Greek pro bios, that is „for life”. These are micro-organisms which have a positive influence on the operation of the human body. The group of widely used probiotics includes lactic acid bacteria (Lactobacillus and Bifidobacterium), some species of Escherichia and Bacillus bacteria, as well as Saccharomyces cerevisiae ssp boulardi yeast. Speaking of probiotics, we do not mean species but particular strains of bacteria. Some strains (e.g. lactic) do not demonstrate any probiotic impact. 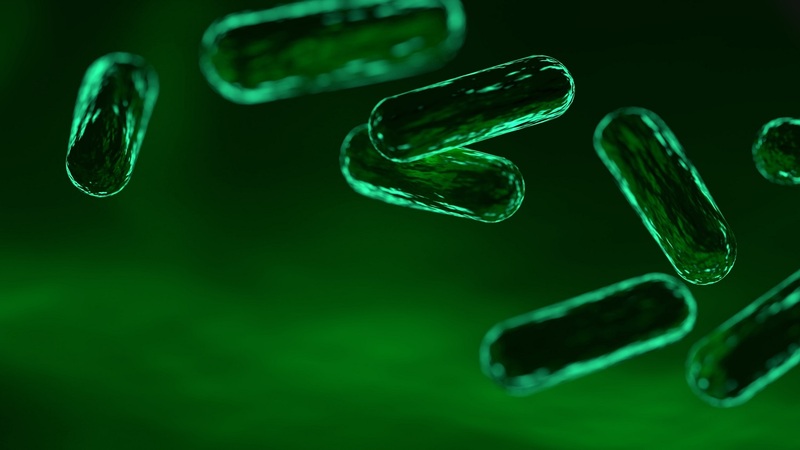 Regardless of the species of a specific strain of micro-organisms, it must show the healthful impact on the human organism to be considered a probiotic. destroy or neutralize pathogens which invade the digestive tract. They are therefore very valuable from the point of view of preventing and treating various diseases. They strengthen the immunological system, prevent urinary system infections, have a positive impact on digestive processes, as well as treat diarrhea, digestive tract inflammation, and kidney stones. Aside from this, they prevent inflammation of gums, destroy antibiotic-resistant bacteria, support liver functions, show anti-tumor properties, lower cholesterol level, as well as help you lose weight. Probiotics mitigate symptoms of various allergies and minimize the risk of their emergence and development. When used by pregnant women, they prevent atopic dermatitis which for hereditary reasons is very risky.